John is a 6 year old AQHA registered gelding. He's a beautiful buckskin that comes from Sun Frost and Hollywood John bloodlines. He is very friendly, easy to catch and an easy keeper, not spooky at all. He stands still for easy mounting, side passes and neck reins. John is a great trail horse. Must see him! He is an extremely easy keeper is on senior feed but can be switched. Eats grass hay or alfalfa.He has great feet that are low maintenance, baths with ease. Never had to call a vet for him, does not colic or founder! Completely sound. 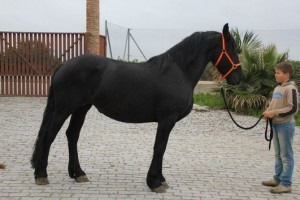 Will make a very great and easy horse for beginners or experienced horse owner.